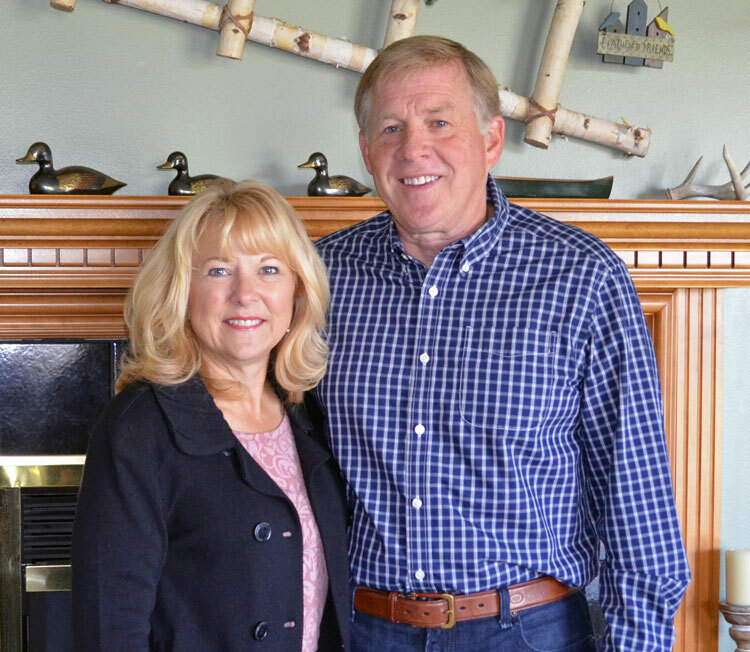 Vicky & James are proud contributors to the Aspirus Medford Foundation. The mission of the Aspirus Medford Foundation is to support Aspirus Medford Hospital & Clinics’ in its mission to heal people, promote health and strengthen communities. That means, Funds raised here - Stay here. 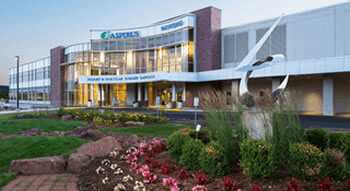 The Aspirus Medford Foundation gifts up to $200,000 annually in advanced medical technology and/or to initiatives that will reduce deaths by suicide in the communities Aspirus Medford Hospital & Clinics serves. View our 2018 Annual Report to see what the Board, Aspirus employees, and other thoughtful donors were able to purchase for the benefit of hundreds/thousands! The report also features how Aspirus Medford donates its services to those in need. As a nonprofit, all funds, great and small, are graciously accepted. Open a CMMA at Forward Bank - A CMMA is a Charitable Money Market Account. You deposit money in this account, just like any other checking/savings account, except that you also specify the Aspirus Medford Foundation as your charitable organization of choice. At the end of the year, Forward Bank will make a donation to the Foundation because you identified it as your charity of choice. Eligible Thrivent Financial members who participate in the Choice Dollars® program can choose to support the Aspirus Medford Foundation as their charity of choice. Contact Thrivent Financial at 1-800-847-4836 with questions and to establish the Foundation as your choice. Participate in Aspirus Medford Foundation's Charitable Golf Tournament. Private citizens & businesses can be sponsors. Show your support for Excellent Health Care. Attend Aspirus Medford Foundation's Silent Auction & Bucket Raffles. Participate in the Graumann FIGHT THE CANCER Ride event in May. For more information about the fundraising events above, visit the events page in this section.